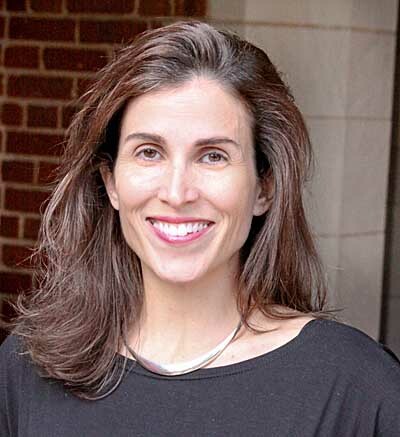 Laura Hinds Duncan has served Huntingdon College in various roles since graduating in the Class of 1994. She progressed from admission counselor to director during her first nine years in the Office of Admission; then worked with the Institutional Advancement team for one year. As the director of conference services and event planning, Laura facilitated the needs of those both on- and off-campus who utilized Huntingdon services and facilities for their events. After serving as the director of operations and enrollment management for the Adult Degree Completion Program, she moved back to the Office of Admission, where she has served as vice president for enrollment management since 2008.